Summer is truly upon us. That means it’s time for another ticket giveaway at one of my favorite venues, The Greek Theatre! The Postal Service is playing two shows at The Greek Theatre in Los Angeles this month: July 23rd and 24th. The Postal Service 2013 anniversary tour is quite possibly the single most hotly anticipated reunion of the year, selling out theaters, clubs, amphitheaters and arenas the world over, including the Greek Theater in Berkeley and New York’s Barclays Center where second dates have been added by popular demand. Other upcoming dates that have completely sold out in advance now include Red Rocks Amphitheater in Denver, London, Manchester, Detroit, Atlanta, Boise, Orlando, Kansas City, Columbus, and more sure to come. 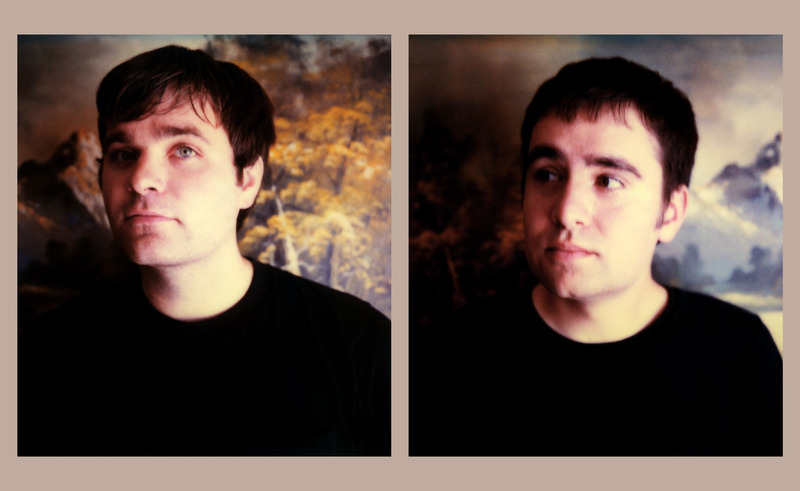 The 10th anniversary dates reunite Postal Service principals Ben Gibbard and Jimmy Tamborello with Jenny Lewis, who appeared on the original 2003 album and tour. Lewis also sings on the two new songs on Give Up (Deluxe 10th Anniversary Edition). Laura Burhenn (Mynabirds, Bright Eyes) rounds out the 2013 touring lineup. Give Up was certified platinum last year just shy of 10 years from its original February 9, 2003 release. Led by the single ”Such Great Heights,” the landmark album is, after Nirvana’s Bleach, the second-biggest selling album in Sub Pop’s 25-year history. For “official” information about The Greek Theatre, you can check out their website, but here’s my take: The Greek Theatre is one of my all-time favorite music venues. Start to finish, The Greek Theatre is an EXPERIENCE! You can get there early, picnic, and drink wine. If you don’t mind a walk, you can park on Vermont and enjoy the walk to and from the venue. If you’re reading Rock Is A Girl’s Best Friend, chances are you’re not the type to leave the show early, so you can take the easy route and commit to the stacked parking option. The venue is beautiful, outdoors, surrounded by trees. The sound is impeccable. I’ve seen some of my favorite shows at The Greek and I’m very excited to share these opportunities with you. For more info about this show or Greek Theatre, click here. To buy tickets to this show, click here. This entry was posted in Greek Theater LA, Ticket Giveaways, Tickets and tagged Ben Gibbard, concert, contest, free tickets, Greek Theatre, Jenny Lewis, Jimmy Tamborello, live music, music, The Greek Theatre, The Postal Service, Tickets.